PRICE REDUCED! 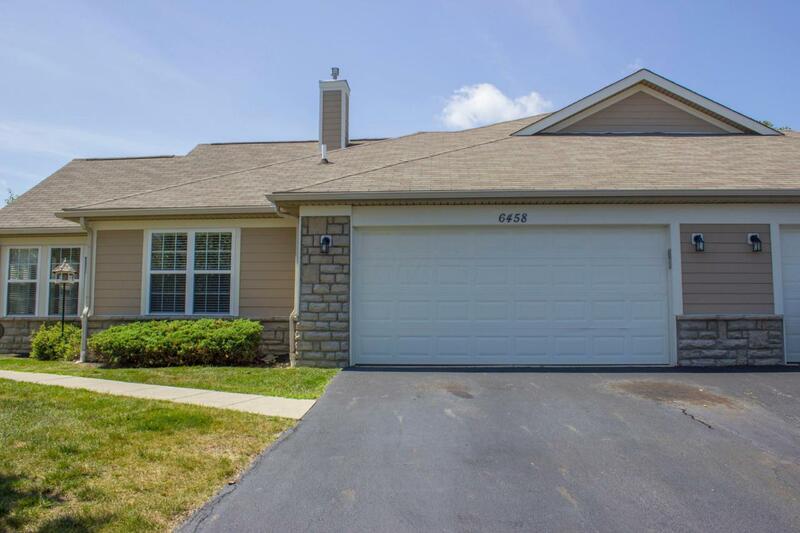 Welcome to this beautiful end unit ranch style condo in the Ravines at Scioto Reserve! Relax in the 4 season room with a cup of coffee and admire the view of the lake. 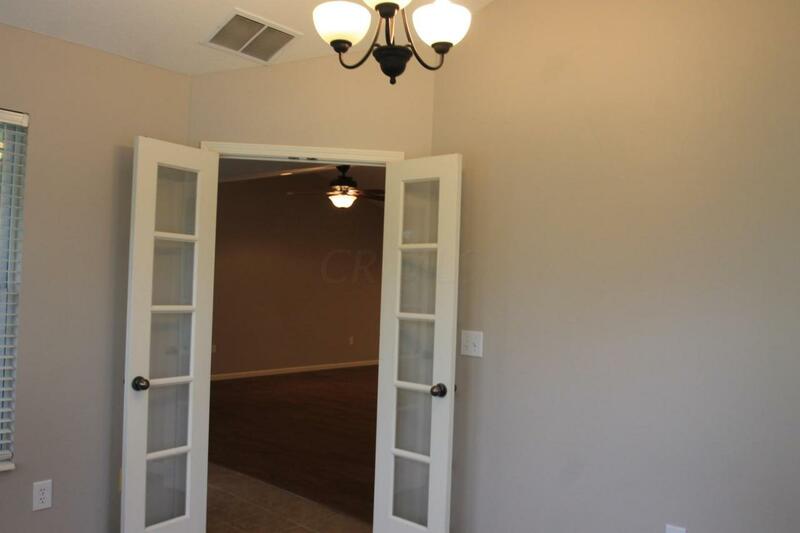 In addition to the 3 large bedrooms and 2.5 baths, this home also has a gas log fireplace in the great room with vaulted ceilings, large pantry in the kitchen, and new paint and carpet. 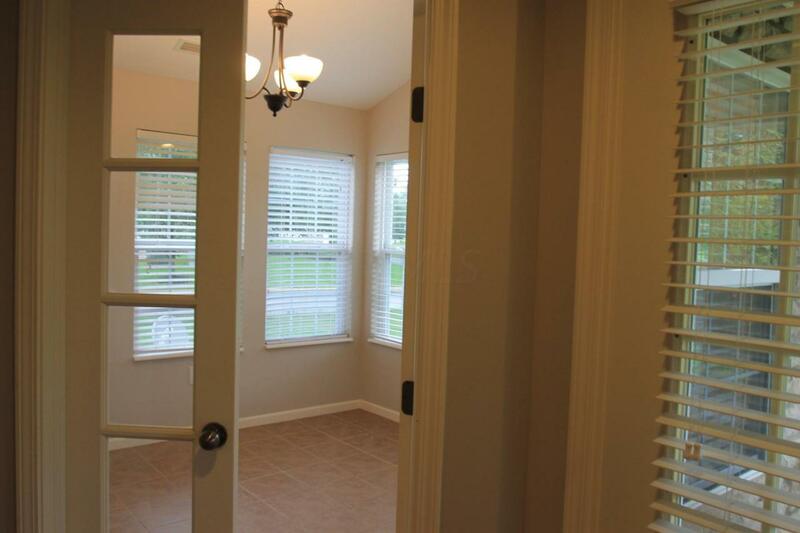 Enjoy the swimming pool, fitness center and club house, just a few steps away. 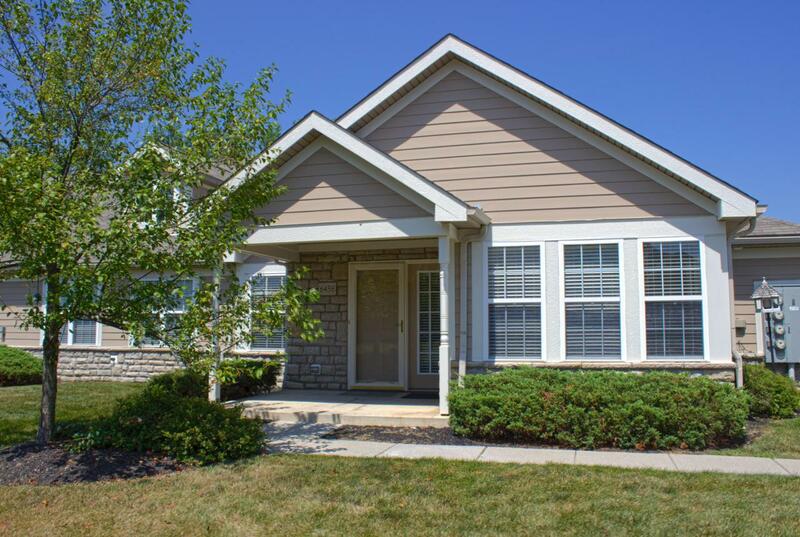 Located within Olentangy schools and just a short drive to Columbus Zoo and Downtown Powell.